But what if you're not looking at any of these screens? In those instances, it would be nice to have a locally saved backup that you could watch at your leisure, one that you could also have lying around in case you ever need video to prove something. The latest version of tinyCam Monitor Pro scratches this itch. With 6.0, you can record video in the background, and then view it with your video player of choice. You can save these files internally, to a microSD card, to a cloud storage provider (Dropbox, Google Drive) or to your own FTP server. This release comes with a new launcher icon, and after you click it, you might just notice more material design. You can see these changes in the developer's video demonstration. 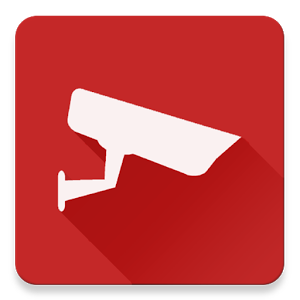 Background video recording is not available in the free version of tinyCam Pro, nor is the updated icon. The additions below are also only in the paid version at this time. Better stability and low memory usage for background audio. More Material Design and new launcher icon. Improved in-app motion detector. Shows where exactly (in which cell) motion occurred in motion detection area.